A dental crown is a restoration that covers the exterior of a tooth that is compromised in some way. In many cases, placing a crown is the best way to extend the life of a weak, worn or damaged tooth. If you’ve never had a crown, but are curious about when or why they are necessary, read on as Dr. Robert Milner explains the multiple ways he can use crowns to help his patients. Crowns are often used to reinforce teeth that are weakened by tooth decay or blunt trauma to the mouth. Crowning a weak tooth protects it from fracturing or breaking. In the event that a tooth has developed a sizable crack, perhaps due to biting down on something hard or getting hit in the mouth, a crown can help hold the tooth together. Crowns are used to restore teeth that are severely or unevenly worn, often because of chronic tooth grinding/clenching or the effects of a bad bite. Another scenario that normally requires a dental crown is if a tooth falls out and Dr. Milner replaces it with a dental bridge. Conventional dental bridges are anchored by crowns placed over the teeth on either side of the gap. Dental implants are an alternative way to replace a missing tooth; although they don’t rely on the teeth surrounding the gap, they do require the use of a dental crown. An implant is composed of a titanium post or screw that is surgically placed in the jawbone, and covered with a crown. If a tooth becomes infected, Dr. Milner needs to make an opening in the tooth, remove the infected tooth structure and fill the leftover space with a special material. Crowns are then used to cap the tooth, preventing it from future disease or damage. Do you have a dental problem that you suspect could be fixed with the placement of a crown? Dr. Milner can expertly design and place a top-quality crown to prolong the life of your affected tooth. 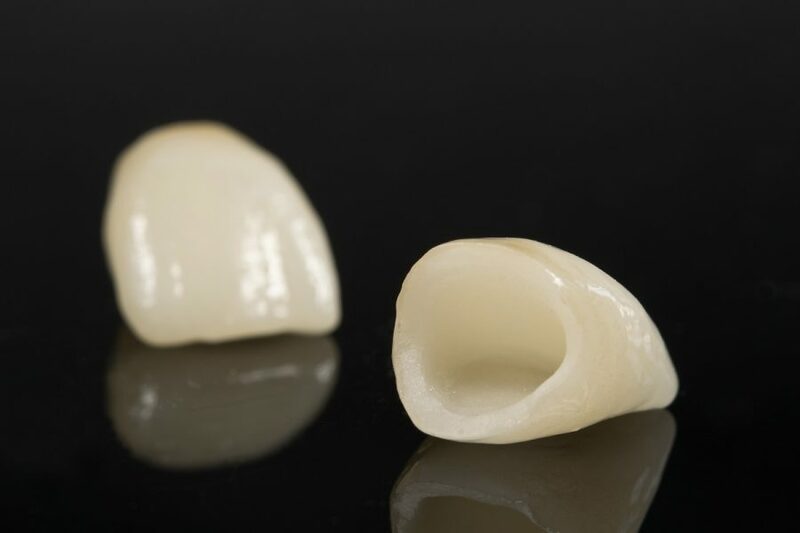 Many of today’s crowns are made from porcelain materials, which are both tooth-colored and quite durable (lasting an average of five to seven years or more). To learn more about dental crowns and determine whether they are your best treatment option, Dr. Milner invites you to schedule an informational consultation at our Mission Viejo practice.